The Glory Cruises experience is an immersion in culture, heritage and natural beauty of one of the most enchanting destinations in the world. Follow us on a journey rich in local color, luxurious surroundings, gracious services and discover the art of Glory Cruises Halong Bay. 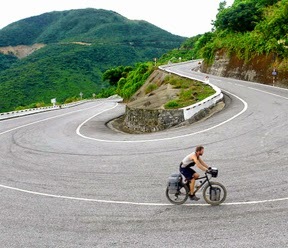 Natural wonders and unique cultural experiences lie every turn during this – your most memorable – Vietnam vacation. Children from 06 – 12 Stay with parent 75% of adult price. Note: The prices above are quoted in VND. 01 guide is free-of-charge (FOC) for every group book from 06 persons and above.